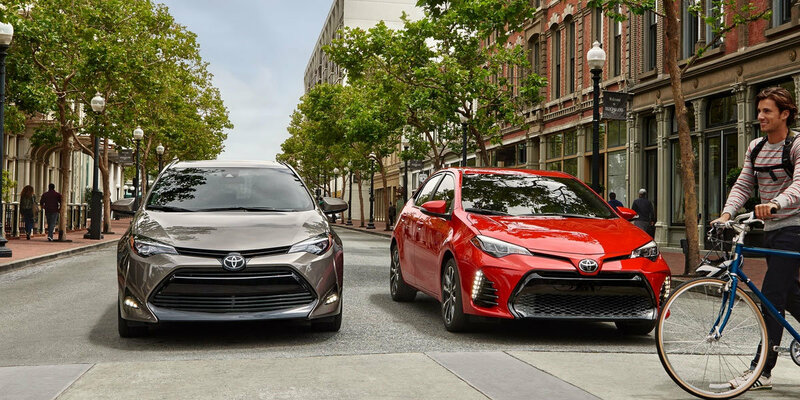 The Toyota Corolla has a reputation for fuel efficiency and dependability, and the 2019 Corolla lives up to its well-deserved accolades. 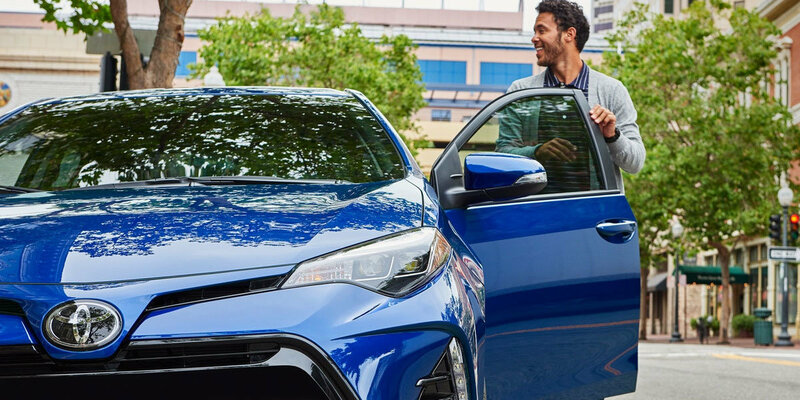 The new Toyota Corolla caters to the driver who wants a solid performer for every scenario, from your daily downtown Parkersburg commute to crossing over the Little Kanawha River for a sunset rendezvous at Fort Boreman Park. TWhile the Toyota Corolla has a history for being a very reliable car, the 2019 model also introduces new features that make for a more trendy design, with more tech and eco-friendly innovation than its predecessor. 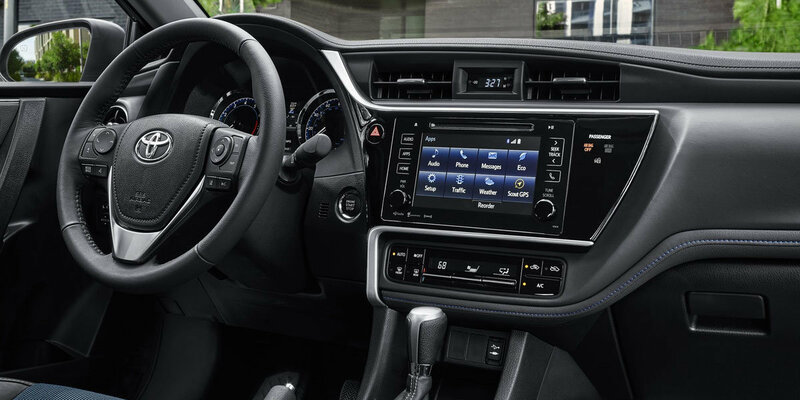 A complete 5-star rated safety system comes as standard equipment on the 2019 Toyota Corolla, making it a fantastic family car. TWe can’t say it enough… the Corolla is just a great car! Research shows 90% of all Corollas sold within the last ten years are still being driven daily. Think about that value! You are making a necessary transportation investment, that is eye-catching, fuel efficient and reduces maintenance costs. 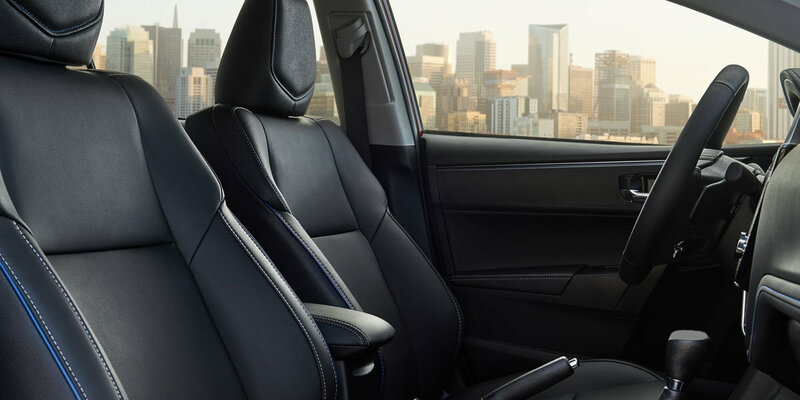 TAlthough categorized somewhat as a budget car, The 2019 Corolla offers an aesthetically designed interior and crafted exterior, with select materials and a multitude of features. Need a family car or sporty runaround, The 2019 Toyota Corolla fits the bill. Don’t wait another minute! Test drive a new Toyota Corolla today at Superior Toyota, your number one Toyota dealer in Parkersburg, West Virginia. Contact us now and take a new Toyota car, truck, SUV or van for a spin or simply drop into our dealership!